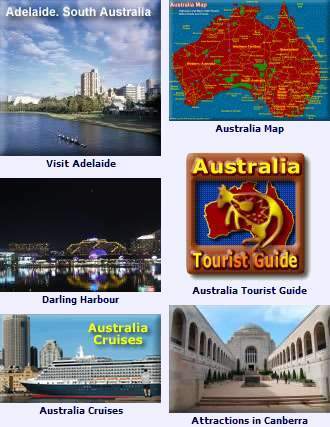 Offering insights and travel information for both tourists and business visitors alike who wish to travel to Sydney and Australia. You can find the lowdown on all our states, cities and other places to visit. Events and Things to Do! Close to Sydney city and all along the east coast of NSW there are beautiful beaches to explore. Sunny day? Well, we have plenty of them. Something different, imagine a picnic or a bbq to watch the end of the day at the beach, or even learn how to surf. The closest beach to the city center is Bondi Beach while a scenic harbour ferry ride gets you to Manly Beach. 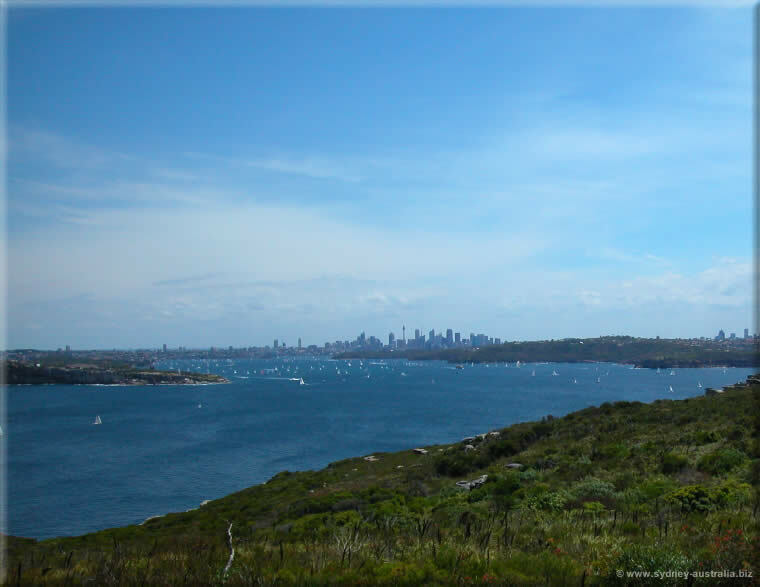 The greater Sydney Australia region has beaches, mountains, national parks and a stunning harbour. Amongst our many places to visit: Sydney Places to Visit, Attractions and exploring the Suburbs and Surrounds. Sydney’s Aboriginal history dates back more than 22,000 years, perhaps even up to 50,000 years with over 5,500 known Sydney rock art sites. Early colonial explorers, like Watkin Tench, noted that aboriginal paintings and engravings were everywhere to be found. The region of Greater Sydney (beyond the inner city limits) consists of its many suburbs, stretching from as far north as where the Hawkesbury / Nepean River reaches the ocean, to as far west as Penrith at the foot of the Blue Mountains and as far south as the Campbelltown region. The inner city of course, is important as to where modern Australia began as a nation. Much of its early history began here, first as a penal colony, but quickly growing with free settlers from all over the world. Settlements to other parts of NSW and then Australia were organised here, first to Tasmania, Norfolk Island and Victoria and then to other far flung parts such as Western Australia. Farming and wool were important early industries that helped develop this country, later, successive Gold Rushes helped boost the nation’s coffers considerably. When the world began its path to industrialisation, the country kept pace, with Australian coal and iron feeding the furnaces of the British Empire, Europe and Asia. As the use of steel gathered pace around the world, Australia began to produce vast quantities of that as well, to export to the rest of the world. Combined with our golden beaches, timeless history, South Pacific climate, beautiful national parks and Sydney Harbour, this cosmopolitan city welcomes millions of international visitors every year. Find Hotels in Sydney and throughout Australia: Sydney Hotels. You can also find airfares, travel packages, late bookings, car hire, cruises, tours and attractions. Queensland Australia - Escape to the Sun!